We all know that SAP Business One enables you to create your own user-defined fields(UDF) to provide additional requirements. This function enables the user to enter data more efficiently and – perhaps most importantly – more accurately. After version SAP Business One 9.2, we enhance UDF, which allows the Field Data include documents, or can be related to documents. 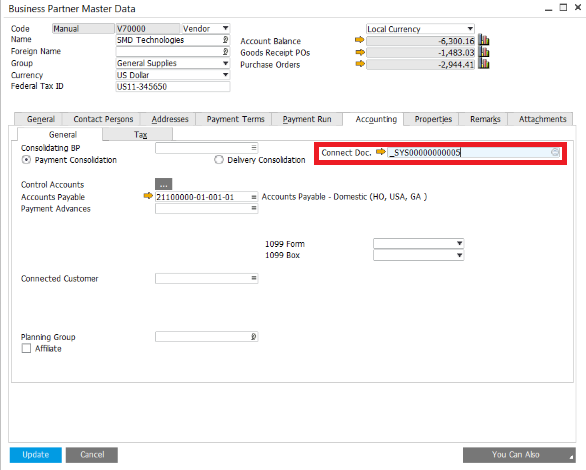 For example, we need to create a data called “Connected Document” in Business Partner Master Data document. Go to Tools > Customization Tools > Users - Defined Field – Management, click Master Data > Business Partner > Business Partner, and add a new one. 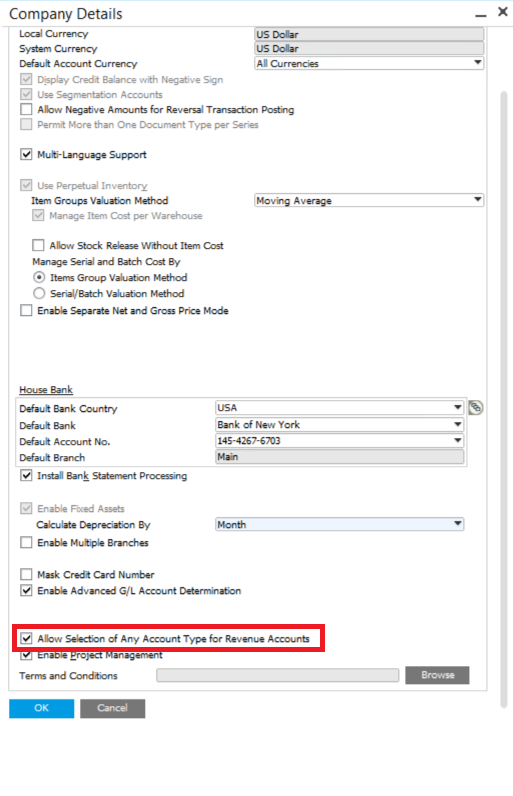 Choose “Link to Entity” as validation type and select the “Link to System Object” radio button. 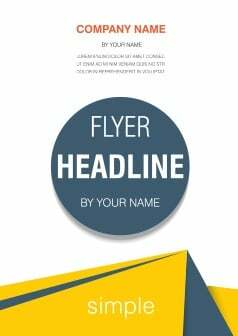 Finally, choose the type to which you want to create the link. 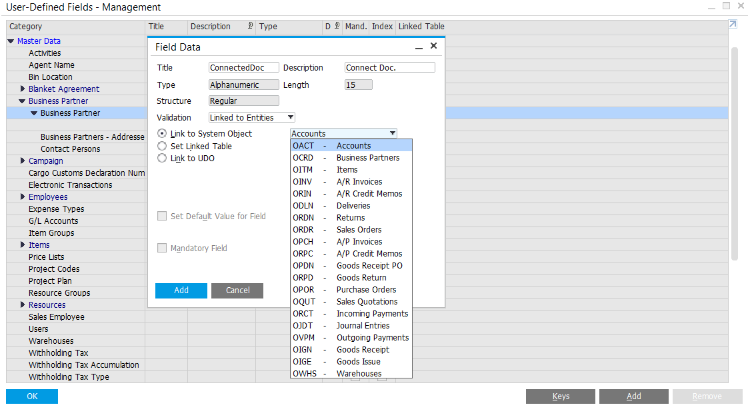 Then go back to Business Partner Master Data document, check them from User – Defined Fields or edit it to the document. Next time when you create a Business Partner Master Data document, you may attach the connect document with it.